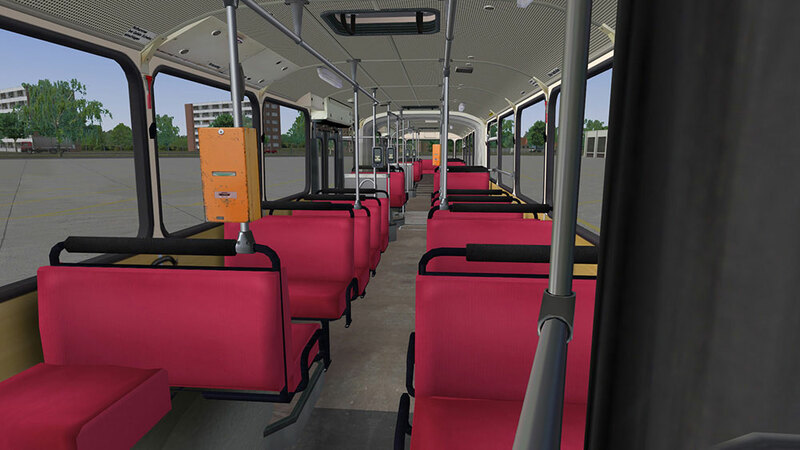 Product information "OMSI 2 Add-on Citybus O305G"
The add-on “Citybus 0305G” contains two variants of the articulated pusher bus for OMSI 2. 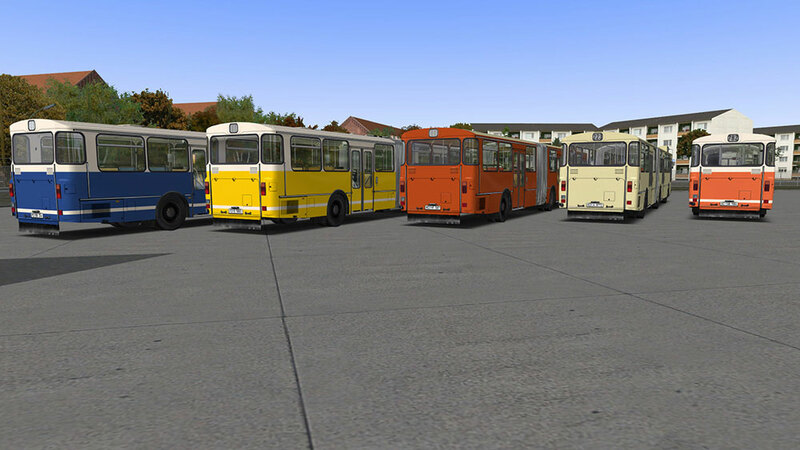 The eye catchers are the different fronts of the busses. 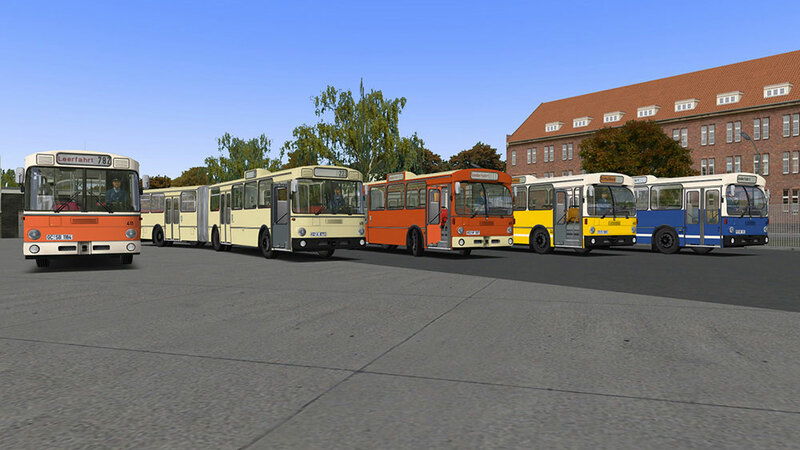 One related to the “VÖV-Front” and the other to the “StüLB-Front”. 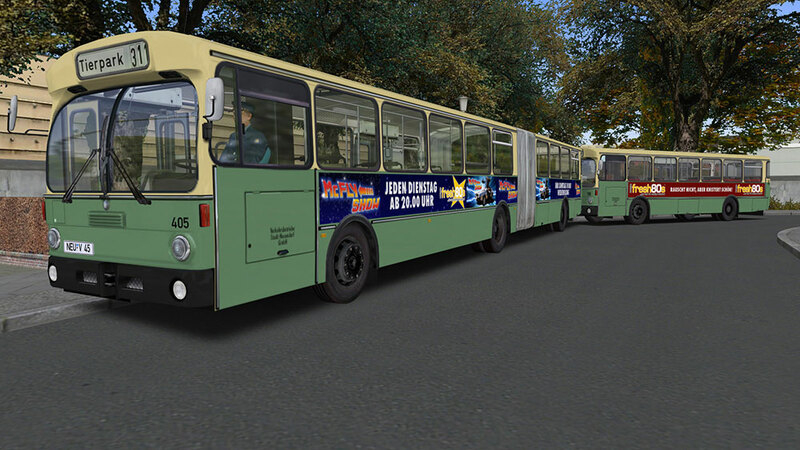 Both models come in different colour- and interior variants. 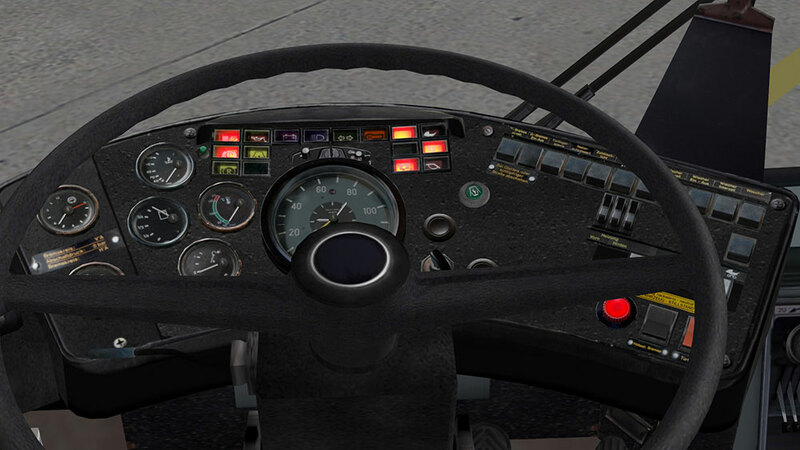 Another highlight is the authentic pollution model and the start behavior that is affected by weather and battery conditions. 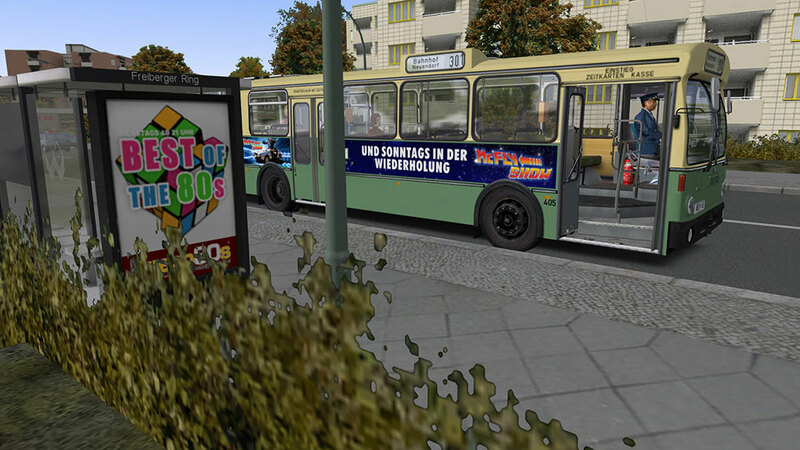 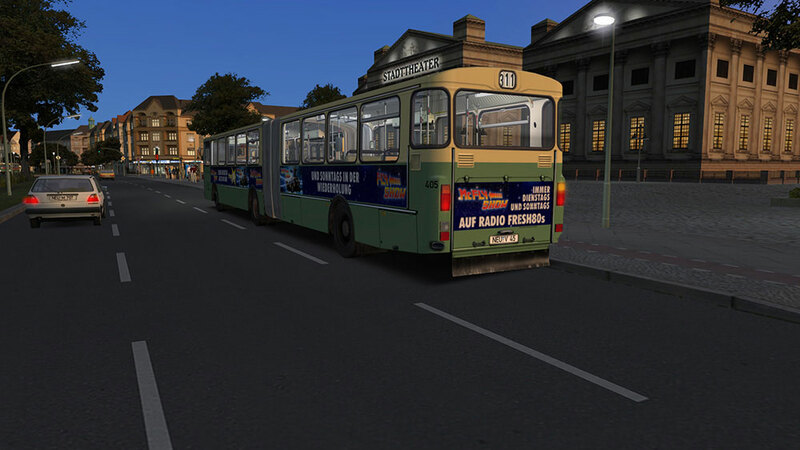 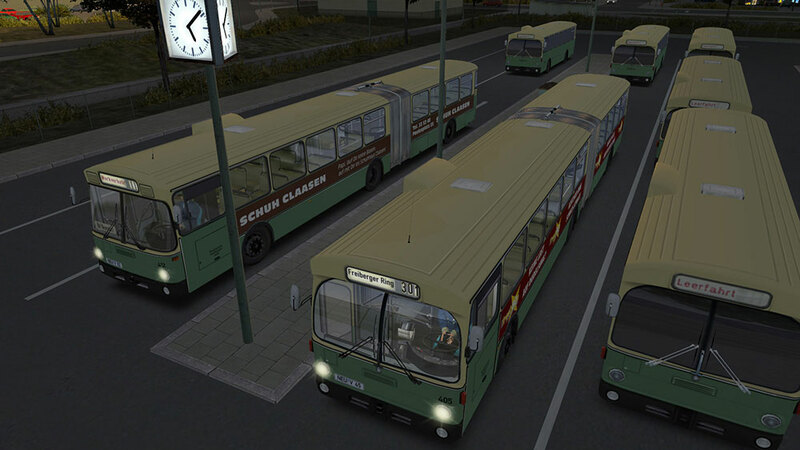 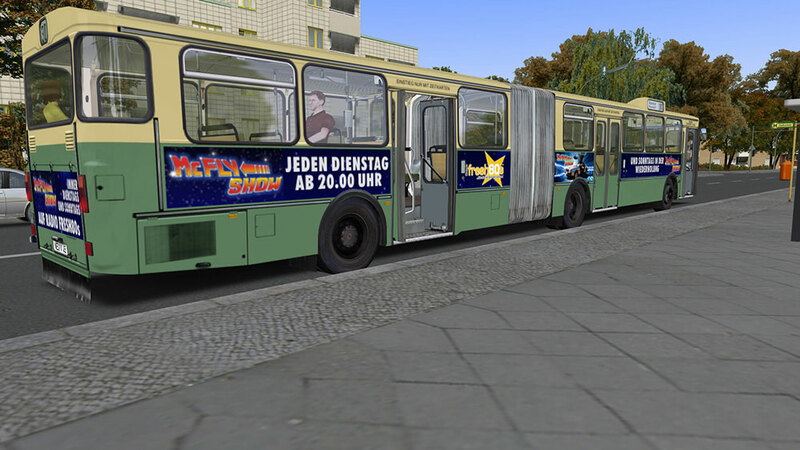 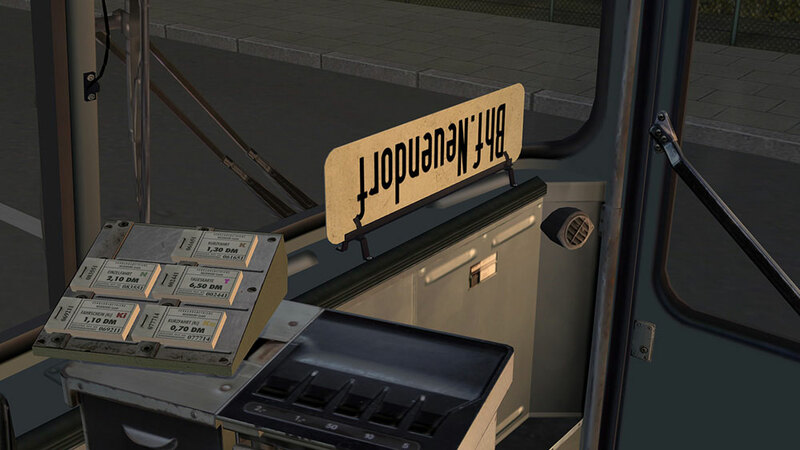 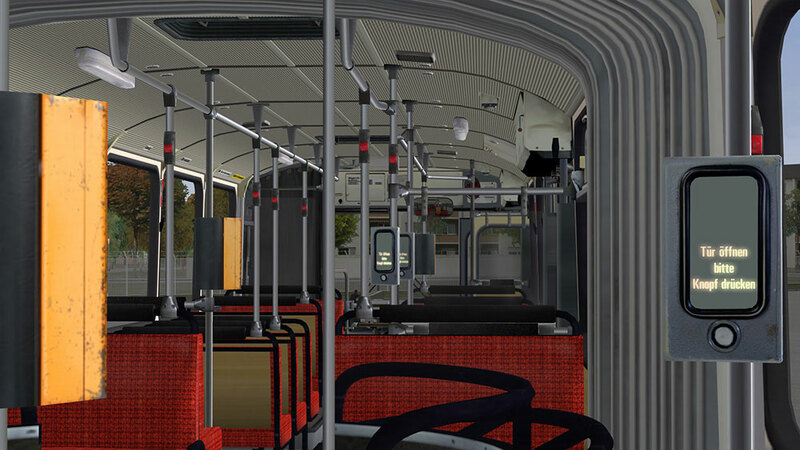 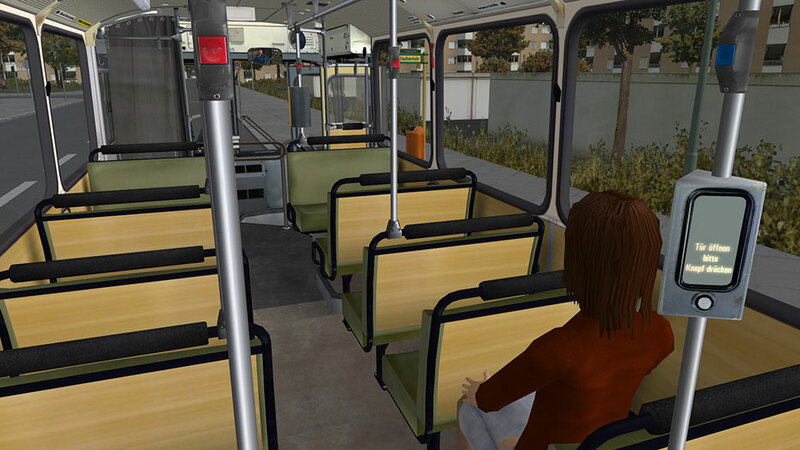 The busses have a manually changeable rolling band display and can be used on the OMSI 2 standard maps “Berlin-Spandau” and “Grundorf”. 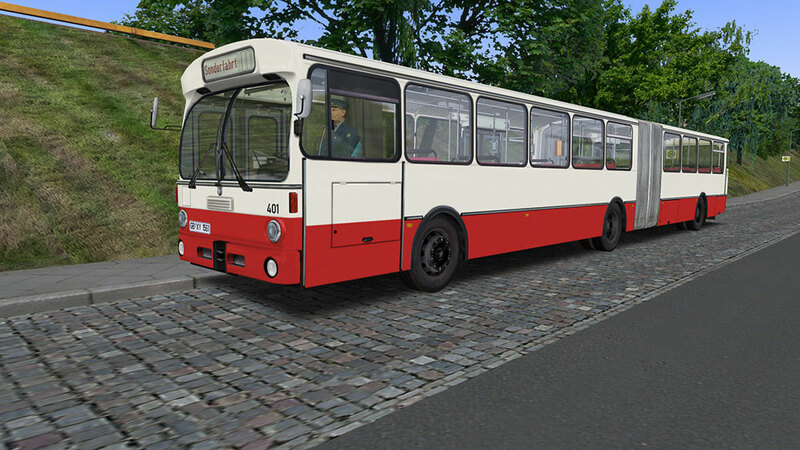 Hint: We recommend using this articulated pusher bus in combination with the OMSI add-on „Citybus 0305“ since it also contains hof-files and suitable varnishes for those. 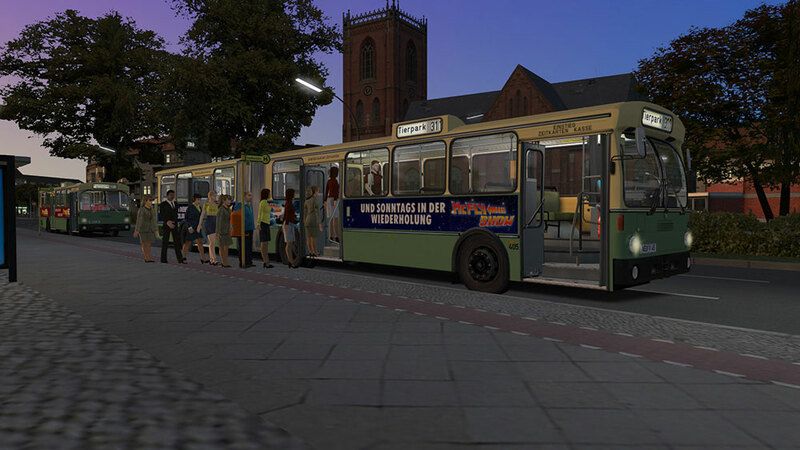 Related links to "OMSI 2 Add-on Citybus O305G"